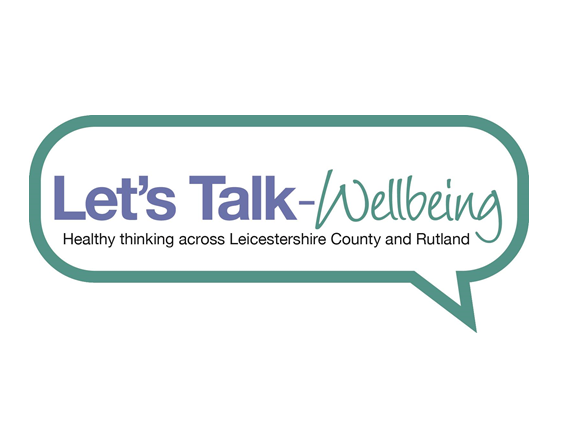 NHS East Leicestershire and Rutland Clinical Commissioning Group and Healthwatch Leicestershire will be inviting people to find out more about proposals for healthcare in Lutterworth in January ahead of a formal consultation early 2017. 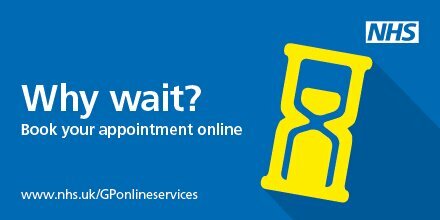 East Leicestershire and Rutland Clinical Commissioning Group is advising patients to be aware of their local GP practice opening hours over Christmas and New Year. East Leicestershire and Rutland Clinical Commissioning Group (ELR CCG) can reveal pharmacy opening hours for patients over the festive period. East Leicestershire and Rutland Clinical Commissioning Group is asking patients to help them reduce medicines waste. It is estimated £1.8 million worth of medicines was wasted in East Leicestershire and Rutland last year. Patients and the public from across East Leicestershire and Rutland are invited to attend the upcoming Governing Body meeting of East Leicestershire and Rutland Clinical Commissioning Group. East Leicestershire and Rutland Clinical Commissioning Group’s (ELR CCG) Head of Patient Safety who was shortlisted for a regional NHS award will find out later today (1 December) whether she has won. Leicester, Leicestershire and Rutland’s (LLR) draft sustainability and transformation plan (STP) – for developing local health and social care services over the next five years – has been published.